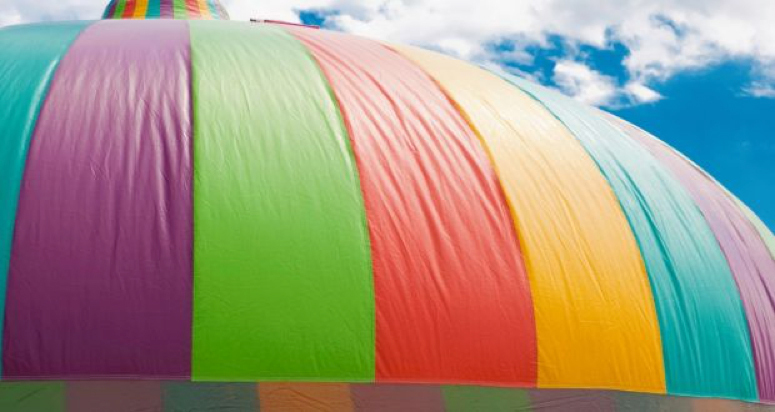 Many Irish companies renting bouncy castles are putting children at risk by failing to adhere to European safety standards, the umbrella body in the sector has warned. Parents are being urged to take extra care when hiring bouncy castles over the summer and ensure companies have an up-to-date safety certificate following the death of a young girl in Spain over the weekend. The six-year-old girl died and six other children were injured, two seriously, after an inflatable bouncy castle came free, flew into the air and hurled the children to the ground in the north-eastern town of Caldes de Malavella near Barcelona. Investigating police reportedly found the castle was held down by just two of its six stakes. Bouncy castle operators are seeing their busiest time of the year in Ireland at the moment as First Communion ceremonies take place. Irish bouncy castle hirers are strongly encouraged to adhere to the European safety standards and must hold a valid safety certificate for each castle which is renewed annually. 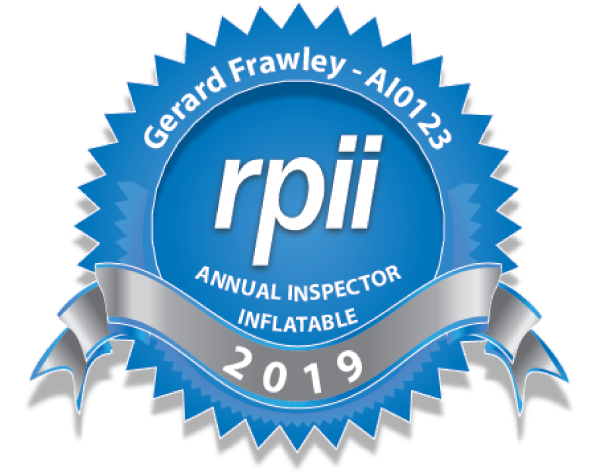 However, with no law in place, less than 30 per cent of Irish companies actually comply with the safety standards, according to the Irish Inflatable Hires Federation (IIHF). Appearing on Dublin’s Q102 Radio this week, Gerry Frawley, a member of the IIHF who runs Bounce Ireland, warns that companies without up-to-date safety certificates may not hold valid insurance in case of an accident. Mr Frawley is calling on parents to hire castles from reputable companies and to always request a copy of the hirer’s safety certificate. The hire company should also carry out the “ten daily checks”, including checking the site of the event, ensuring all anchorages are secure and making sure the blower is positioned safety, before handing control over to the parents, says Mr Frawley. “A bouncing castle is not a baby sitter,” he says. “You need to supervise at all times as the majority of accidents happen because of lack of supervision. Austin Cooney from Dublin Bounce says hiring companies must use solid steel stakes to ensure the large inflatable structure remains solidly fixed to the ground but warns that lack of regulation is encouraging rogue hirers to rent out unsafe castles. Dr Fergal Hickey, consultant in emergency medicine at Sligo University Hospital, says wrist fractures, elbow fractures and collarbone fractures are the most common injuries sustained by children who fall from bouncy castles. Other injuries can include ankle sprains, shoulder and leg injuries, neck injuries and lacerations and in more serious falls, head injuries. Mixing age groups or adults with children on bouncy castles can also lead to injuries, says Dr Hickey. While most bouncy castle-related injuries among children result in green stick fractures which heal quickly, older children and adults are far more likely to break a bone. Dr Hickey adds that “very occasionally” people can be propelled from the castle and land on the ground resulting in a significant head injury. The Irish Association for Emergency Medicine (IAEM) has advised that people also take care when using trampolines over the summer. The number of trampoline-associated injuries have doubled in the past decade with deaths resulting from head and high spinal cord injuries, according to the IAEM. Nearly two thirds of falls occur while on the bed of the trampoline and not as the result of a fall, while children injured while trampolining are only supervised by an adult in 40 per cent of cases. The IAEM also recommended that adults avoid using trampolines when drinking alcohol. You can listen back to the full interview with Gerry Frawley of Bounce Ireland below.